Clown Around Party Rental has the best bounce house rentals, carnival rides, inflatable water slide rentals, carnival games, and party rentals. 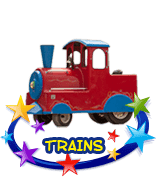 Your guests will talk about your kids birthday party or special occasion for years to come. 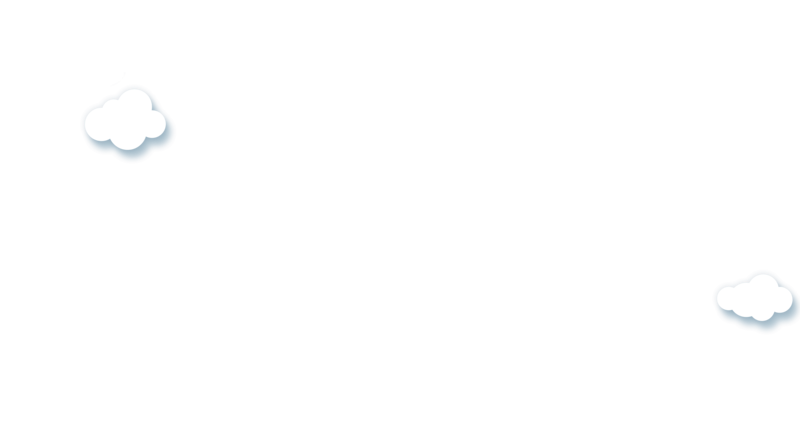 Complete the short form below to get started. Inflatable Water Slides Rentals, Bounce House Rentals Near Me, and So Much More! Looking for bounce house rentals near me? Clown Around Party Rentals specializes in providing super fun blow up water slide rentals and the newest and coolest bounce house rentals near your location in northern Texas and southern Oklahoma. We have been serving the Dallas metro area and northwards for over 17 years and take pride in providing the safest, most fun party rentals for every kind of special occasion or gathering. We work hard to ensure that all your north Texas events, outdoor fun, and birthday parties stay fun and active with bounce house rentals or cool and refreshed with slip and slides, waterslides, and dunk tanks during the long hot seasons. Clown Around Party Rental is proud to provide a vast selection of super fun bouncy house rentals that both adults and children can’t help but enjoy! We are over-joyed with ourselves for bringing such delight to people on a regular basis, which is why we continue to only provide the best inflatable bounce houses for rent, water slide rentals, and fun games for everyone! 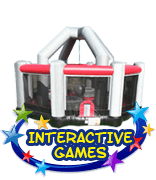 While each bounce house for rent has its benefits, many of our customers request additional fun party rentals to make their party even more special and enticing. 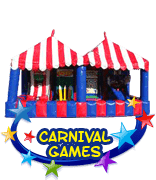 The ONLY place you will want to turn for party rentals and bounce house rentals is Clown Around Party Rentals because each product is cared for so that you can always be guaranteed of having a vibrant, well-maintained party rental at your event! Add excitement to an event with our bounce houses and rentals. There’s no greater way to bring fun to your party than with one of our rental bounce houses. We believe in extravagance, being bold, and creating larger than life events, which is why our bounce house rentals make the perfect add-on for any occasion! 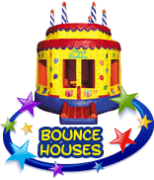 One of the best reasons to request a bounce house rental from Clown Around Party Rentals is because we provide the most exciting themed bounce houses. 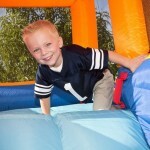 Our options for themed bounce houses are so exciting that you will truly be able to enhance the concept of your party. Whether you are hosting a Princess Party and need our Princess Castle or Frozen Bounce House or are having a Frozen Party and want our Frozen 4 in 1 Bounce House Rental, you are sure to find the best party rentals at Clown Around Party Rentals. At Clown Around Party Rental, we not only provide the most exciting options for bounce houses and party inflatables but we also offer fantastic options for bounce house AND water slide combo rentals! These special bounce house waterslide combo rentals provide the best of both worlds. Kids will get to slide down an exciting waterslide AND bounce around! What could be more fun than a bounce house with a cool waterslide at a party? Having one of the best AND largest selections for bounce house rentals, Clown Around Party Rentals always aims to impress! We truly want to provide the bounce house rentals you search all over for, and that’s exactly what we do. 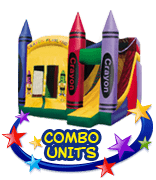 Let us be your go-to company when you are looking for the best bounce house rental in Texas because no other party rental will have as large and great as a selection at Clown Around Party Rental! If you are strictly looking for a blow up water slide to provide the best entertainment for your guests at your next big event, then Clown Around Party Rentals is here to assist! Our waterslide rentals are just as high in quality as our bounce house rentals. Also like our bouncing house rentals, our inflatable water slide rental options won’t burn a hole in your pocket. 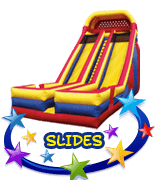 Though each product is a cheap water slide rental, you will never have to worry about poor quality because we keep each of our party rentals looking brand new! Stop searching all throughout Texas for the perfect inflatable water slide rental because our blow up water slides are sure to impress! Everybody at your event will be wondering where you ordered your cool water slides from! 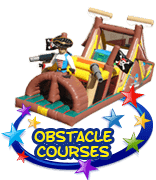 Whether looking for one of our special inflatable waterslides or a bounce house combo water slide rental, we are confident that you will have a great experience with our party product! Clown Around is the perfect party source for every special occasion. 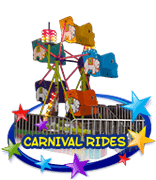 Our award-winning party rentals include the tallest water slide rentals, the latest bounce houses, dunk tanks, Euro bungees, trackless trains, rock climbing walls, carnival games, and so much more. We are the one-stop party shop for anything and everything you could possibly need to make your event as easy and wonderful as possible including tables, chairs, party entertainers, and all the party rental inflatables. Looking to rent a clown or carnival games? Not a problem! Clown Around Party Rental is here to make your party EXTRAvagant! In addition to providing our famous Bounce House Rentals, Clown Around has a wide array of Carnival Games, bouncing house jumpers, awesome 4 in 1 Combo and 5 in 1 Combo Bounce Houses, chair and Tent rentals, super fun Interactive Games, carnival rides, carnival games, Rock Climbing Walls, and challenging Kids Obstacle Courses to make make every picnic, family gathering, community event, or birthday party unforgettable. We have ALL the newest, coolest, largest, and best water slides out there. Fun, silly dunk tanks and slip and slides or blow up water slides can turn any hot day into a perfect special occasion with hours of laughter, smiles, sudden tumbles into the cool water, and tons of good times that people will remember fondly for years. If you haven’t reserved a dunk tank for an event, you have been missing out on an affordable source of great times that can fit in any backyard, front yard, park, or outdoor area regardless of surface type. Cool Water Slides are a great way to transform birthday parties into memorable events to look back on and we make sure that every slipnslide, waterslide, and inflatable party rental that we provide meets the highest levels of safety and performance, as well as being ultra clean, so that your kids can have the time of their lives and spend hours having a blast without you having to worry about anything. Clown Around Party Rental wants you and your kids to enjoy our exciting inflatable water slide rentals, which is why we provide a number of options to choose from. All kids can’t help but think about our cool water slides while parents are glad that they are high quality and bringing a smile to their child’s face. But our cool inflatable water slides don’t come at the expense of a fortune. While the cool waterslide options at Clown Around Party Rental are high in quality they are also a cheap water slide rental option for those on a budget! Find out why everybody is talking about our super cool water slides by requesting yours for the next big party! Bringing the best in outdoor family fun to Northern Texas and Southern Oklahoma. 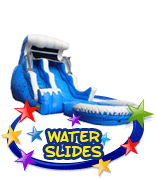 From slipnslides to wetslides to Dunking Booths and Tank Rentals, you can reserve everything you need to go along with the perfect inflatable water slide rental for your special occasion, birthday party, carnival, school fair, church event, community gathering, or other wonderful outdoor occasion. Once you experience the intense fun of blow up waterslides you will agree that they are worth every penny and then some. We offer the best Dallas water slides, as well as award winning party rentals in McKinney, Sherman, Allen, Frisco, Denison, Anna, Durant, and Fort Worth just to name a few. All of us here at Clown Around Party Rentals take a great deal of pride in providing the very best in safe and affordable water slide rentals and we work hard to make the process as smooth as possible from the first time you visit our website or give us a call until we have taken down and cleaned up your party rental so that you can focus on what’s truly important… your family, friends, associates, neighbors, church members, or other guests. Churches, Schools, Camps, Sports Events, BBQ’s, Fairs, Parties, and So Much More! Clown Around offer party rentals that are great for Holidays & Special Occasions. 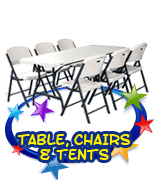 Clown Around Party Rentals is proud to service a large number of Vacation Bible Schools, summer camps, BBQ events, church events, Rodeos, county fairs, concerts, music festivals, birthday parties, social gatherings, company picnics, corporate events, and sport camps. 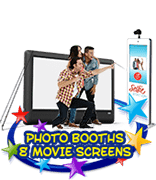 We provide a number of unique party rentals, including house party rentals, holiday rentals, and party inflatables & rentals. Holiday party rentals are a great way to add a level of fun to any parties or Holiday celebrations that need entertainment. 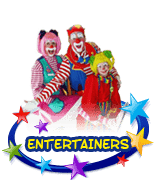 Anywhere that outdoor entertainment is needed for kids or families is a perfect place for Clown Around, and we are always happy to help make your event perfect in any way we can. Reserve one of our popular inflatable water slide rentals for your school, church, festival, public event, private party, or camp today. So much more than just jumpers and water slides. We are so happy to announce that we now offer a wide array of new services and products from mechanical bull rentals named Bodacious the Mechanical Bull to custom T shirts and embroidery to vehicle wraps to DJ services. 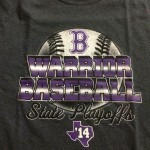 Looking for school spirit wear, school shirts, football shirts, baseball shirts, team uniforms, playoff apparel, basketball jerseys, school stickers, church shirts, spirit wear, rally towels, bible school shirts, or other custom embroidery and apparel? 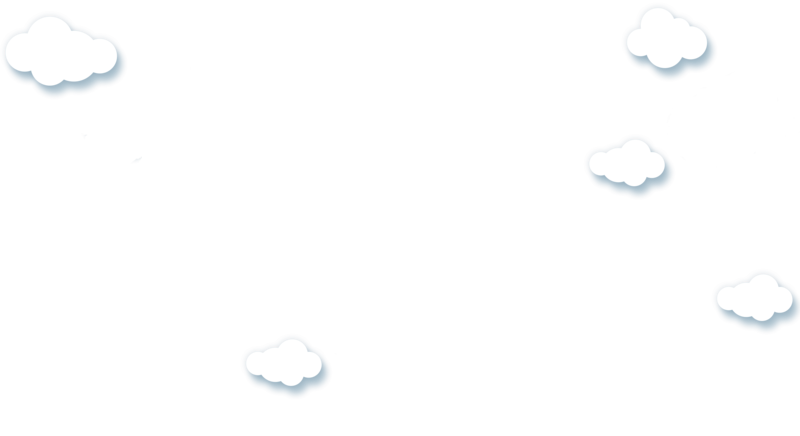 We have the perfect solution at super affordable pricing. Need embroidered hats, custom polos, work uniforms, logo covered bags, koozies, yard signs, or super effective marketing in the form of signs and banners, vehicle graphics, window wraps, company signs, car wraps, or digital banners? We now offer all of these professional services at great prices with fast turnarounds so you get what you need when you need it. Looking for party rentals in a specific city? We cover bounce house rentals McKinney Tx, party rentals in Bells, bounce house rentals Allen Tx, Celeste party rentals, bounce house rentals Frisco Tx, party rentals in Garland, bounce house rentals Sherman Tx, Parker party rentals, bounce house rentals Denison Tx, inflatables in Ravenna, bounce house rentals Anna Tx, party rentals in parts of Fort Worth, bounce house rentals in Prosper Tx, party rentals in Trenton, bounce house rentals Plano Tx, and bounce house rentals Dallas and the surrounding metropolitan areas. In fact, we frequently provide bounce house rentals, water slide rentals, and additional party rentals to Denison, TX residents! We are proud to say that our customers love recommending us to their friends because no other party rental company even compares to ours! 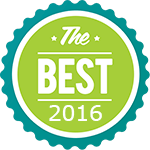 The BEST bounce house rentals in Denison, TX are right here ! Clown Around Party Rental provides the greatest selection of waterslide rentals, bounce house rentals, and party rentals to Denison TX residents. Let us help you make your party extra special. But it’s not just Denison, TX that we are popular in – we also have a vast clientele in Mckinney, TX and continue to provide the best bounce house rentals to McKinney residents on a regular basis! We are ecstatic over the number of special events and birthday parties in McKinney that we are involved in! Get the best McKinney bounce house rentals from Clown Around Party Rental. For the most exciting birthday parties in McKinney, you can always count on the party rentals from Clown Around Party Rentals. Clown Around Party Rental caters to Sherman residents as well. We genuinely want each customer looking for party rentals in Sherman, TX to be pleased beyond belief with our products. That’s why we offer such a great selection for bounce house rentals in Sherman. 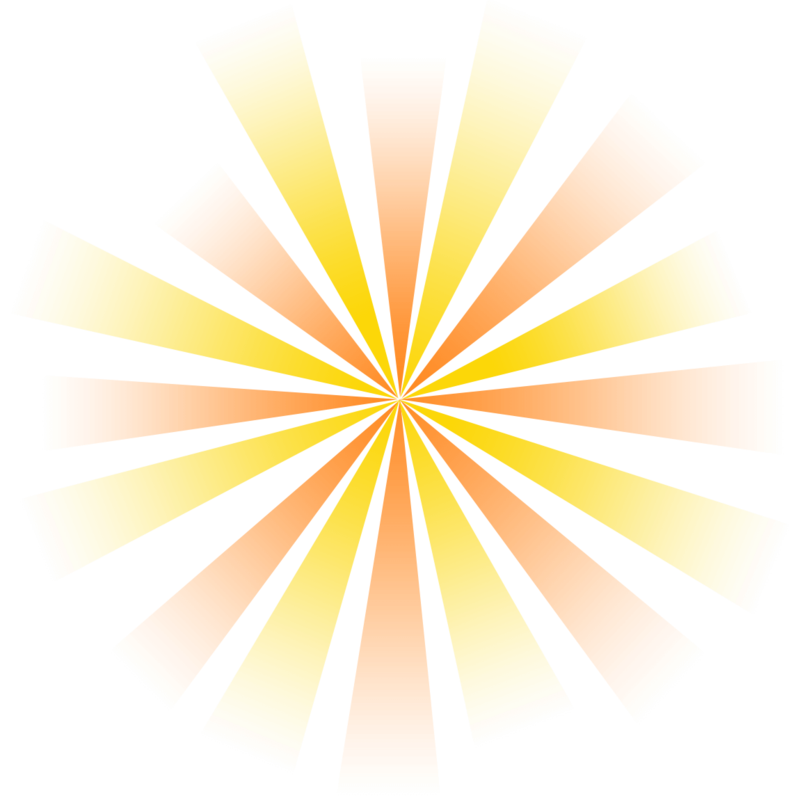 It doesn’t have to be tough to find the best party rentals near Anna, TX because Clown Around Party Rental is right here and prepared to help you with all of your event needs. Whether looking for waterslide rentals or bounce house rentals in Anna, we are here to be your one-stop shop for the BEST party EVER! You don’t have to look all throughout Plano, TX to find the most exciting and vibrant party rentals. Clown Around Party Rental is here to make your life easier by providing the best selection of water slide rentals, bounce house rentals, and party rentals in Plano, TX. Don’t delay contacting us to reserve the best party rentals for your next event in Plano. The best bounce house rentals in Prosper, TX are right here at Clown Around Party Rental. There’s no greater way to bring smiles to the faces of your guests than with a bounce house rental in Prosper TX. Let Clown Around Party Rental make your event greater than ever. 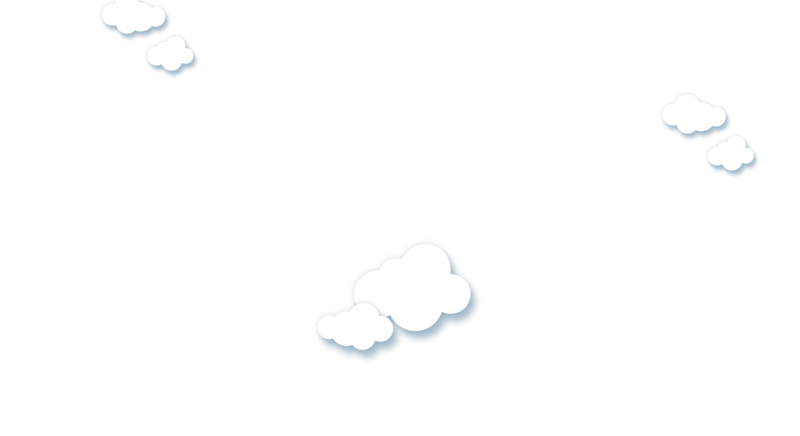 With a selection as great as the party rentals in Richardson from Clown Around Party Rental, it’s no wonder why customers can’t help but continue coming back to rent out more bounce house rentals and water slide rentals year after year. 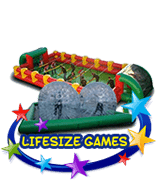 We want every customer to have a smile on their face, which is why we only provide the greatest quality, most vibrant inflatable party rentals in Richardson TX! 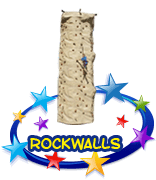 If you want the most vivacious and exciting party in Rockwall, then turn to Clown Around Party Rental for assistance with a bounce house rental in Rockwall, TX. We are the party professionals and will set you up for success! For the best water slide rentals, bounce house rentals, and party rentals in Frisco, TX, you can always depend on Clown Around Party Rental to be there for you. Let us be the company you choose for the most exciting bounce house options! 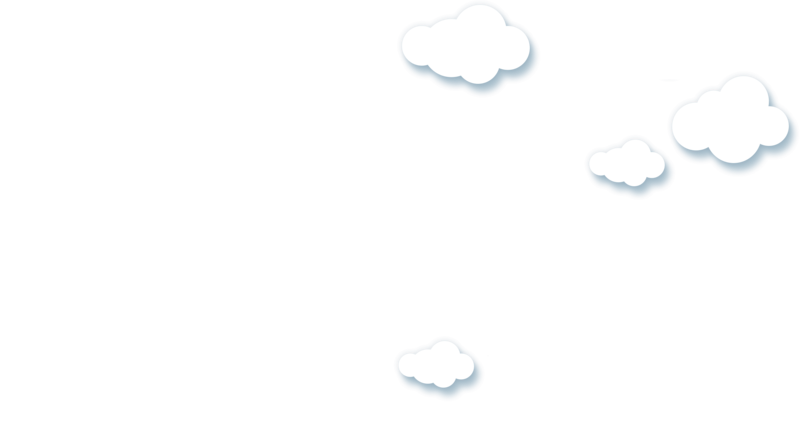 We aim to please every customer with our exciting themed bounce house options in Frisco, TX. When you want the best bounce house and water slide in Dallas, TX, turn to Clown Around Party Rental. We provide Dallas residents with the most exciting options for bounce houses and party rentals. From exciting Princess Bounce Houses to Jungle Themed Water Slides in Dallas, we offer an extensive variety of spectacular party rentals that every guest is sure to love. Even when we provide the best water slide and bounce house rentals in Allen, TX, we seem to draw a crowd! 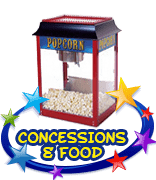 So regardless as to whether you need bounce house rentals in Prosper, TX, bounce house rentals in Frosco, TX, water slide rentals and bounce houses in Dallas, TX, party rentals in Plano, TX, or party rentals in Richardson, TX, Clown Around Party Rental is here to be at your service with the best party rental products!